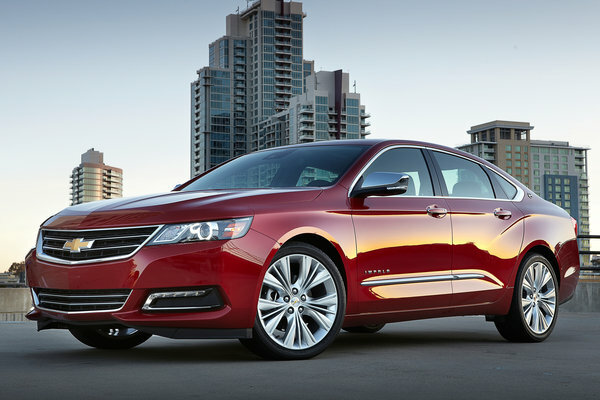 A thoughtfully designed full-size sedan, Impala offers advanced safety and entertainment technologies, modern design cues and excellent efficiency - a combination that continues to draw accolades. 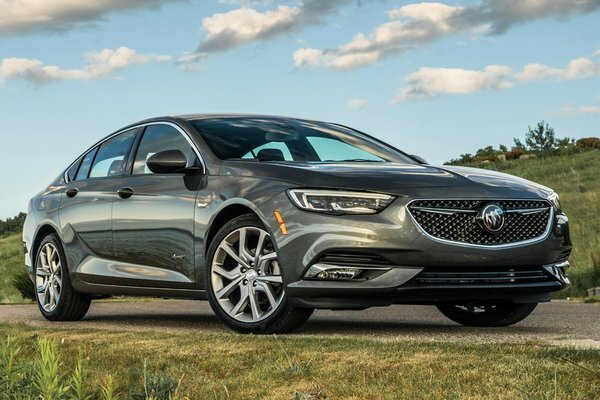 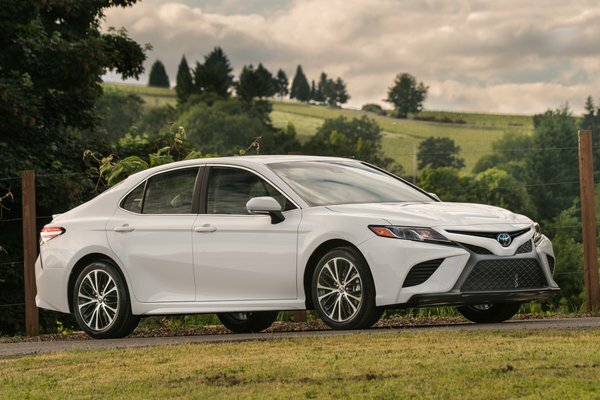 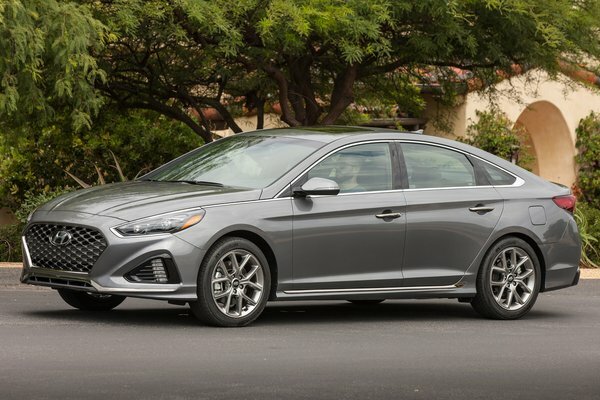 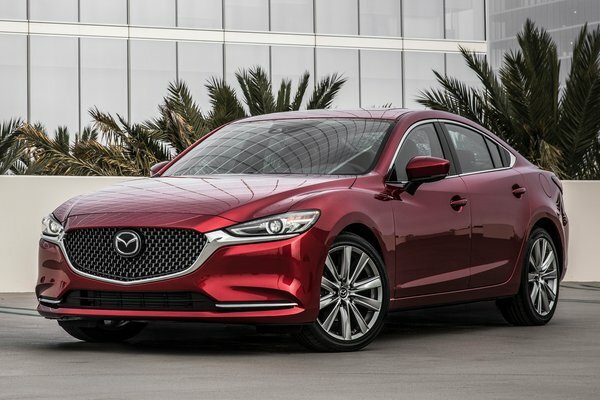 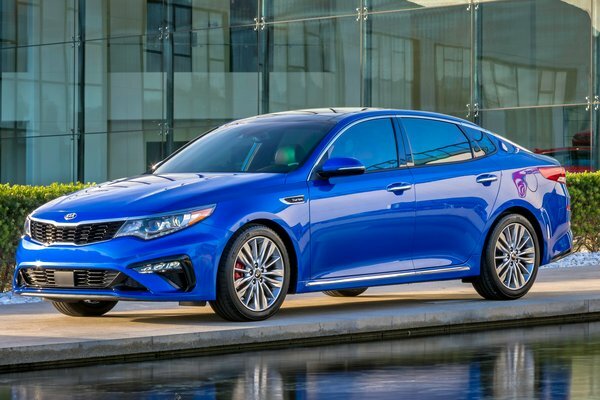 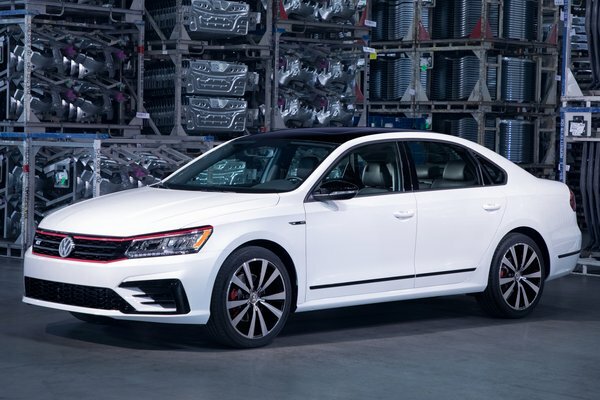 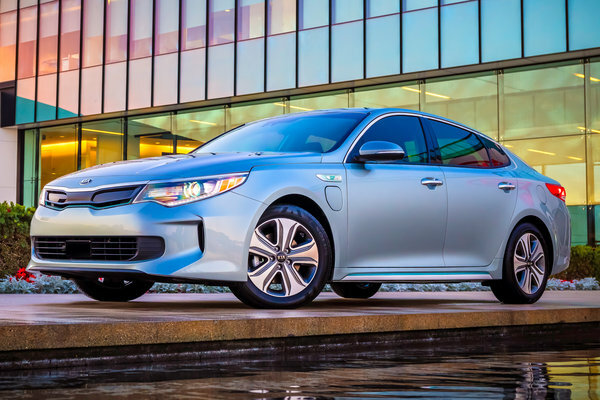 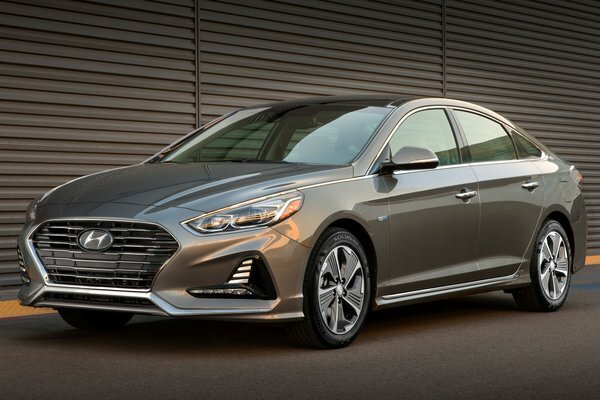 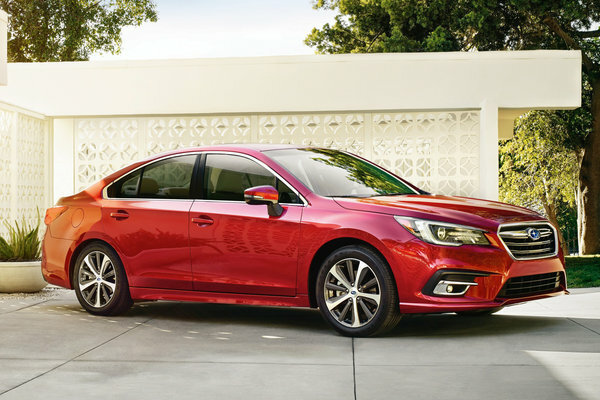 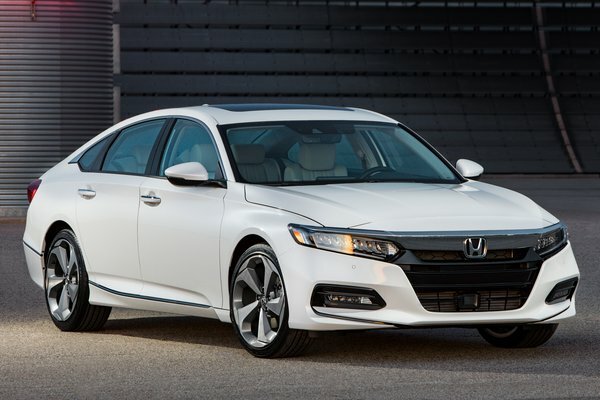 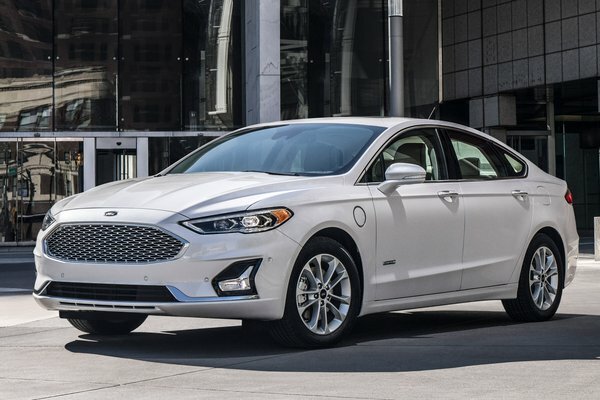 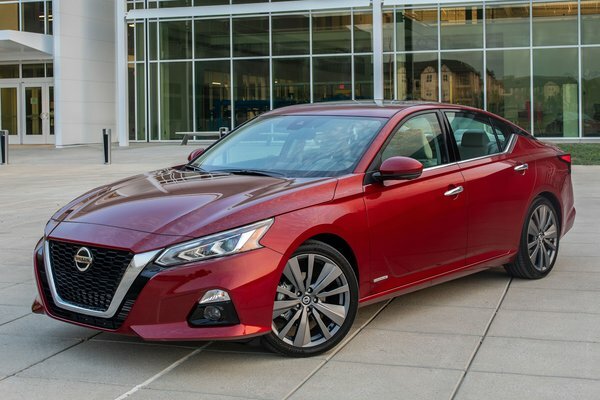 It was named one of Kelley Blue Book's KBB.com 15 Best Family Cars of 2015, and was selected as one of U.S. News & World Report's 2015 Best Cars for Families. 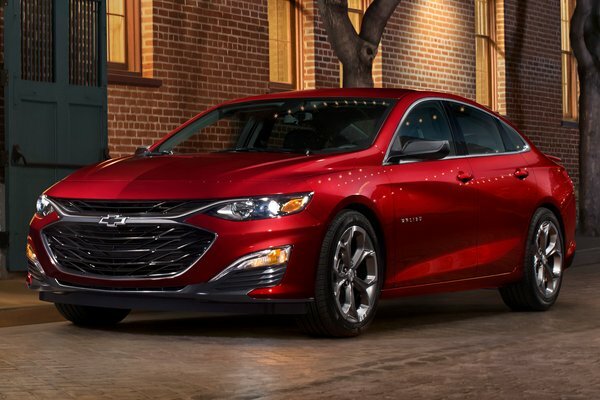 For 2016, Impala is offered in LS, LT and LTZ models, with a standard 2.5L engine paired with fuel-saving...Read.